Now that everything in this world revolves around the internet (metaphorically), the banking industry has also shifted here. There were already many banks offering Net Banking services to its customers which is widely used to transfer money. The transaction through NEFT/RTGS is for domestic transfer of money. Account opening facility has, however, been an offline task. But, that has changed now. Unlike before when you had to visit the bank to open a bank account, the service is now available online. Almost all banks now offer the facility to open a bank account online. The process is much simpler and time-saving as compared to offline. 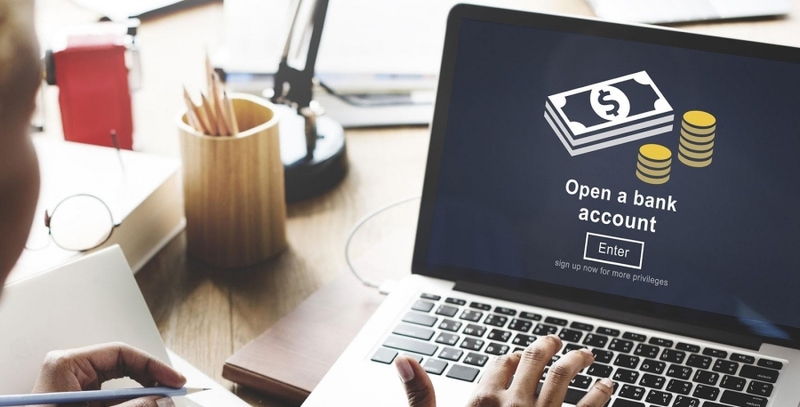 In this article, we have focused on providing the types of bank accounts, documentation which is required to open a bank account online or offline. The basic eligibility criteria and the minimum account balance is also given. Other than that, we have also listed some of the best banks in India where zero balance accounts are available and that too can be open online. Email ID and mobile number of the applicant is necessary as all the account related details such as bank statements, transaction details, account recovery information, etc. are sent to these. So, make sure all the information provided by you are correct and genuine. Who are Eligible for a Bank Account? A person above the age of 18 years is eligible to open a regular savings account. For a current account, the person has to match the set criteria. In general, if you are 18 years old or above and have Aadhaar and PAN number, you are eligible to open a bank account. What Documents are required to Open a Bank Account? You only need to have Aadhaar number and PAN card number to open a savings account. For a current account, you need to have all the documents of your business and income proof. Having got the idea that you may have understood that you can not only open a bank account online but can also compare the interest rates and features of the account and the bank. Doing the comparison would make you select the best bank. With best, we mean good services, a higher rate of interest and maximum benefits such as maximum or free ATM withdrawals, Net Banking facility, minimum balance required, etc. You can also open Fixed Deposit accounts, Recurring Deposits, current account, etc. online.